Ever since my mom bought Feta Cheese from Costco, I've been adding the cheese to everything from paninis, sandwiches, salads, and even rice. I found a new love: Feta! So it's not surprising that I ended up ordering feta sprinkled dishes at Kefi*, a Greek restaurant by my sister's place in the city (located on 505 Columbus Avenue between 84th and 85th streets). I was surprised to see the place packed and full of chatter considering it was just beginning of the week. The best dish of the evening was the Shrimp and Orzo (cooked with spinach, tomato sauce and feta cheese). 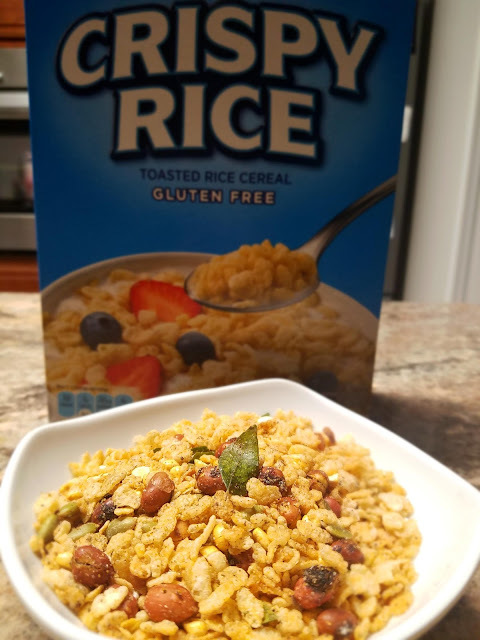 I didn't realize how hungry I was until I spooned every last orzo into my mouth. Next time, I'll take pictures without my sister looking. The funniest part of the whole evening was our waiter; he reminded me of Eric from That 70's show (Topher Grace). Every time he strode over to refill our glasses, I couldn't help but giggle. If you're in the neighborhood, check out this place and keep an eye out for the waiter. After dinner we walked back to her place and drifted off to sleep while watching the Star Trek Enterprise marathon. After my dreaded morning meeting, my sister and I decided to go for brunch at this place she's been talking about, called Good Enough To Eat. This is a great brunch spot; especially after a night of clubbing or you just feel like having eggs. They have over 10 kinds of egg dishes which are served with buttermilk biscuits and strawberry butter. Let me tell you something, the butter was heavenly. Fruit butter is a totally new concept for me. I felt like I was on vacation and dining at a bed and breakfast where you can easily chat with your neighbor. It was cozy and pleasant. My sister told me that during the summer this restaurant has long lines waiting to dine. Now that's saying something. 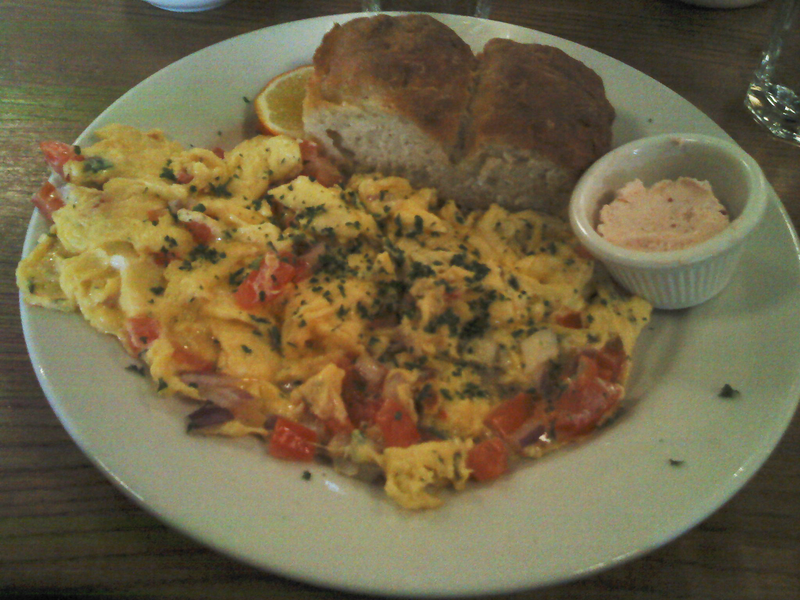 I ordered the Special Scrambled, which is scrambled eggs with red onion, tomato and fresh dill. It was comfort food for the soul. 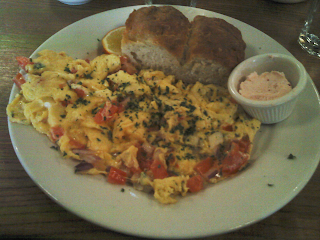 My sister had the Provencal omelette with roasted red and green bell pepper, Spanish onions and goat cheese. She was very pleased with hers as well. I was in awe with the butter so much that the foodie in me had to know the secret. Apparently it's a mixture of strawberry jam and butter...of course the waiter didn't go into detail. He just said we would love for you to come back and have more at the restaurant. I've already bookmarked this place as a favorite spot whenever I'm in town. After our meal, we took a stroll through Riverside Park and enjoyed the midday. This was a perfect ending to my day. Next time I have a meeting in the city, I know which dining scene I'll be revisiting. ***Interesting Fact: Kefi has been described by various Greeks as meaning the spirit of joy, passion, enthusiasm, high spirits, or frenzy. That's exactly how I felt dining at this restaurant. The name fits the place.